Looking for something fun to do the day AFTER Christmas? Still have family in town? Or maybe you just want to "get away" after the holidays? 2 Bites & 2 Tastes for $2! Two delicious tapas uniquely paired with 2 of our exquisite wines. 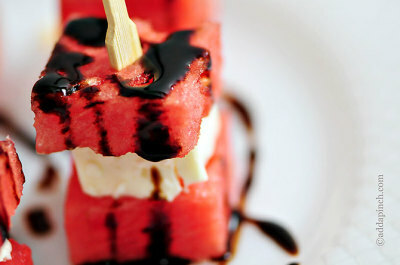 Watermelon & Feta with Balsamic Glaze paired with Pfeiffer “In the Pink” Dry Rose. 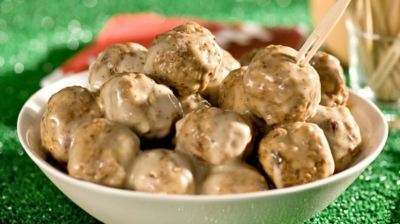 Meatball skewer smothered in cream sauce paired with Pfeiffer EPIC 12 Blue Dot Reserve Pinot Noir.